About the only directions that a Terminator ever gives are cryptic things like, “I’ll be back.” Not very helpful. But thanks to Arnold Schwarzenegger, a Terminator just got better at helping with your navigation. 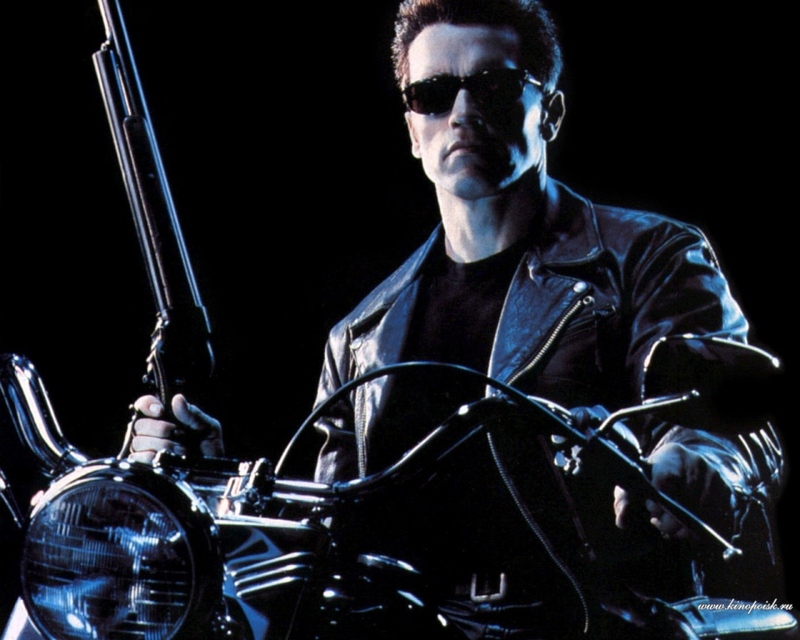 Arnold’s voice will give you turn-by-turn directions in the Waze navigation app as the Terminator. “Make da next right if you want to live!” Okay, I don’t think it says that, but it would be cool.